Clover Enterprises is just outside of Charleston, SC and offers over 30 years of experience in the field of marine fabrication. 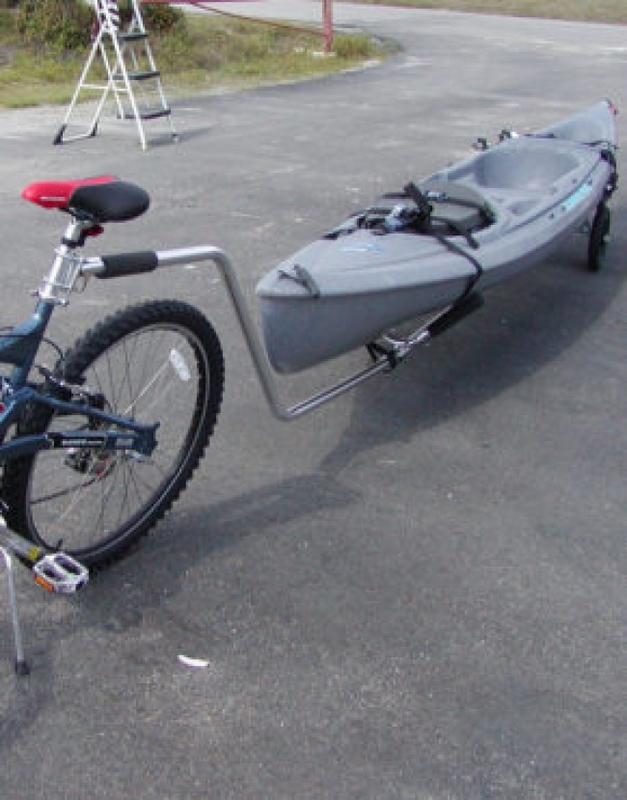 We are the creator of the "Paddle Cart", a top of the line transport for kayaks, paddle boards and canoes of all shapes and sizes. Please contact us for direct sales and dealership opportunities for our Paddle Cart products.